Home > Skurnik Unfiltered > News > Delightful Diversions and Delicious Drinks – A Labor Day Weekend Tribute! It’s hot, it’s humid, and the air is sticky. The streets are quiet as everyone has retreated to their summer home, their living room in front of the AC unit, or perhaps the movie theater enjoying the free air conditioning. What better way to beat the heat than sprawling out poolside or curling up with a new novel recommendation complete with a refreshing cocktail. We teamed up with some local bartenders and Skurnik Wines and Spirits staff for recommendations and pairings. While we recommend anything by writer Gabriel Garcia Marquez, whom is said to be the father of the category termed “magical realism,” his work One Hundred Years of Solitude is truly transporting. We picked up this beautiful copy in Marquez’s native tongue, which will take you directly to Mocondo, a fictional village located in Colombia. Pair this with a tongue tantalizing trip to the Grecian island of Chios, with “The Lonely Watermelon,” featuring Mastiha Antica: a liqueur made from the sap of the mastic tree. This liqueur is green and herbaceous on the palate and pairs deliciously with Giffard Menthe Pastille and fresh watermelon juice. 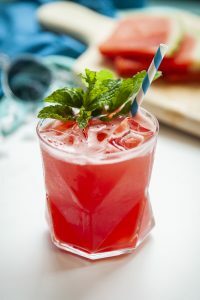 We made watermelon juice with a Vitamix but you can use a regular blender or centrifugal juicer for a more thin texture. To transport yourself right to an utterly embarrassing, but hilarious tale, we recommend Bridget Jones’s Diary by Helen Fielding. 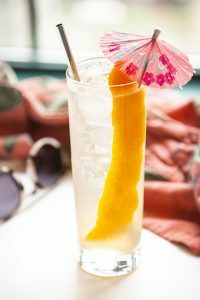 Sarah Probst of Sisters bar in Clinton Hill created “Functional Relationships,” a low-ABV sipper with white vermouth, grapefruit liqueur and a little cinnamon syrup to make it all very functional. Keep all ingredients on hand – you’ll be having more than one! If intrigue is more your speed, pick up Jamaica Inn by Daphne du Maurier. Daphne du Maurier has long thrilled readers and moviegoers; three of her novels inspired Alfred Hitchcock, including Jamaica Inn. 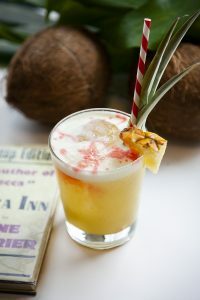 We decided on a lighthearted and tropical take on a Piña Colada with “Jem’s Colada,” which combines, Greenhook Old Tom Gin, Rum-Bar Jamaican rum, fresh pineapple juice, and coconut cream. We splattered some Peychaud’s bitters on top as a warning. Follow Mary Yellen’s adventures set in November on the foreboding Cornish Coast. Chelsea Kaiser from newly opened The Polynesian hardly has time to get poolside, but when she does she’s reading Inherent Vice by Thomas Pynchon. She’s matched this witty late-1960’s noir set in Los Angeles with a “Golden Fang.” The “Golden Fang” is based on a “Cobra’s Fang,” a Don the Beachcomber original which was inspired by our hero Doc Sportello’s love of “Tequila Zombies,” a cocktail he drinks at a beachside diner while musing over the sudden disappearance of his ex-girlfriend. 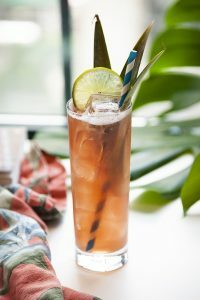 This boozy cocktail will put you in the right frame of mind to follow along as Doc makes his way through Los Angeles chasing crooks and mafiosos, with the LAPD hot on his trail. Meet Me In The Bathroom by Lizzy Goodman isn’t a novel, but a fascinating read on, as the subtitle suggests, Rebirth and Rock and Roll in New York City 2001-2011. Lizzy Goodman takes us on a decade-long-journey through music and influential bands starting in 2001. Goodman draws correlation between timely real estate trends and the sudden access of influence through traditional journalism as well as blogging. 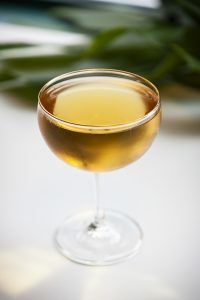 You’ll enjoy this raucous and relevant read with the simple and easy drinking “Anywhere is Fine” based on a traditional spritz cocktail with a kick featuring Rhum JM and Giffard Abricot and creates a beautiful golden hue with Contratto Aperitif. In between novels and musical history, follow Joanna Carpenter’s lead (bar director of Town Stages) and reach for Salt by Nayyirah Waheed. 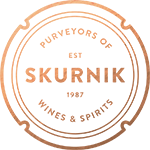 Salt is a collection of poems by an enigmatic author. Waheed uses social media to publish her poetry, her Instagram is mostly photos of her own printed words, giving access to her work to anyone with the internet. Waheed has a growing following and an iconic style. 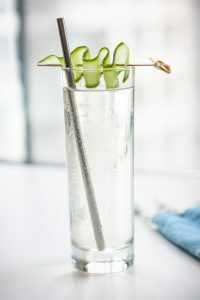 Carpenter pairs Salt with a simple highball variation. 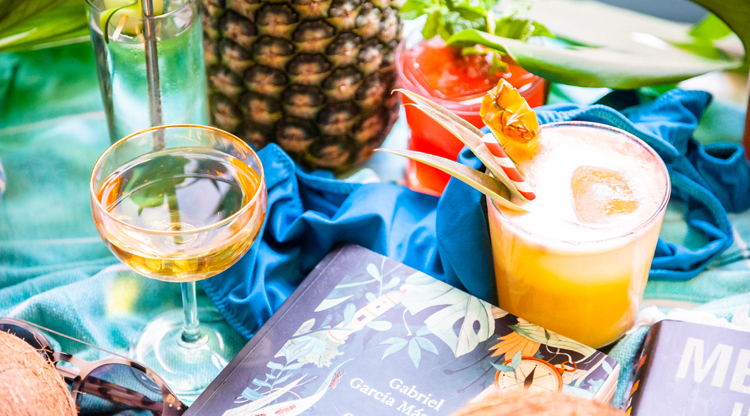 Make the most of the last days of summer with these delightful diversions and delicious drinks.